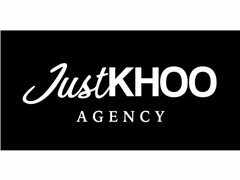 JustKHOO Agency is so excited to be casting for a global client for their media event coming up in NZ and we need hair models!!! Please see below roles available. We are also looking for models who are open to a cut + style (NO COLOUR), please note for us what you are open to in terms of a cut no crazy cutting for this event. We look forward to receiving your application and trust me everyone knows this client! APPLY NOW! Paid : To be discussed if successful. Must have healthy hair. We are open to all different lengths medium to long. We are looking for models of all different hair length who are open to a cut and style. NO EDGY SHORT CUTS will be happening for this event. CAMPAIGN Shoot for a Hair Brand- HAIR MODELS NEEDED!